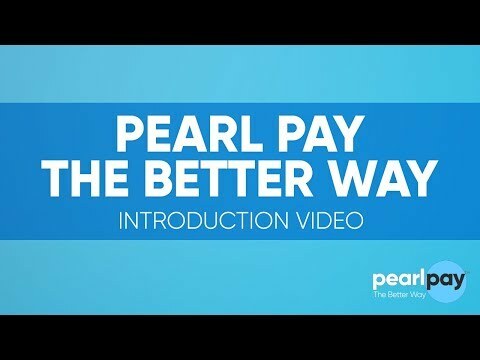 Pearl Pay is a Virtual Money Logistics System that provides world-class and yet affordable mobile wallet white-label service for rural banks. Using the latest technology, Pearl Pay will allow rural banks to launch their own virtual prepaid mobile wallet as fast as 30 days. "With a MatchMove partnership in place, it allows Pearl Pay to cut down the product development timeline from twenty-four (24) months to just six (6) months. The MatchMove partnership also serves as a backdoor entry to the MasterCard and Visa allowing more liquidity for the Pearl Pay accountholders. We think global and act locally. Pearl Pay has four core products combined into a single integrated system we called VMLS (Virtual Money Logistics System).